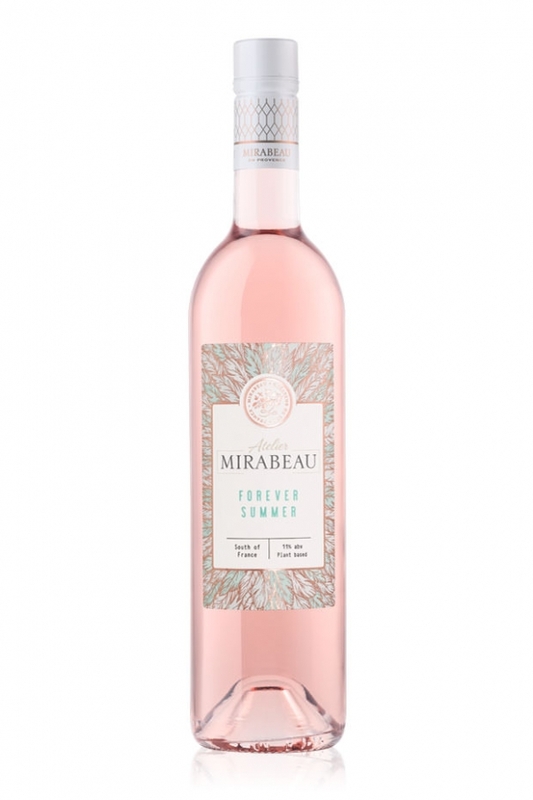 An ethereal pale pink colour with silver reflections, this wine has the allure of a pure summer breeze. 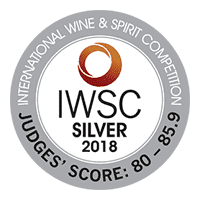 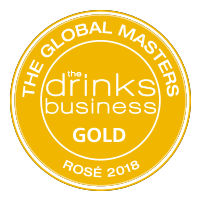 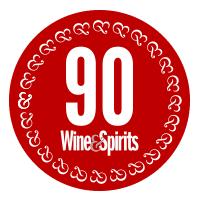 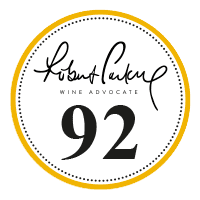 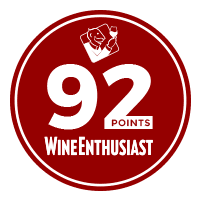 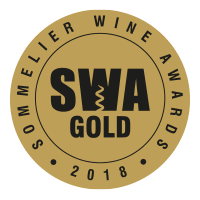 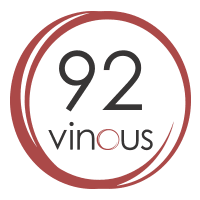 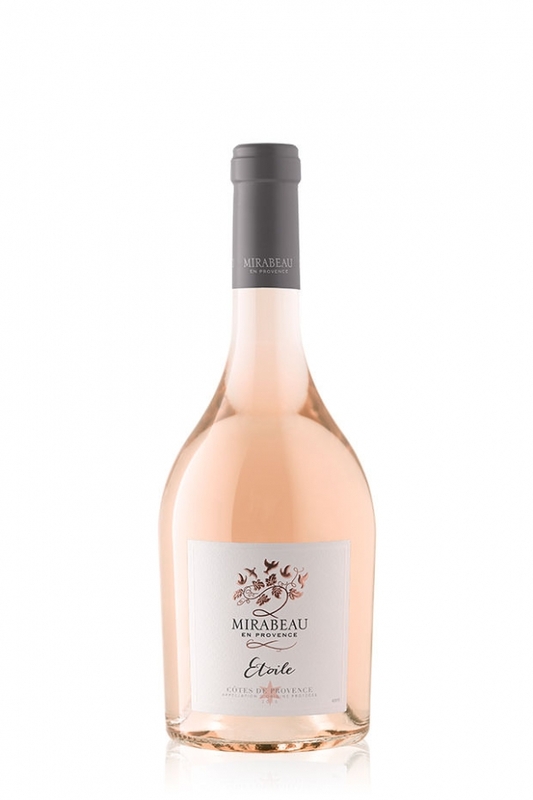 A complex rosé, with a pronounced mineral structure it’s characterised by elegant notes of wild strawberry, citrus, white flowers and a hint of lychee. 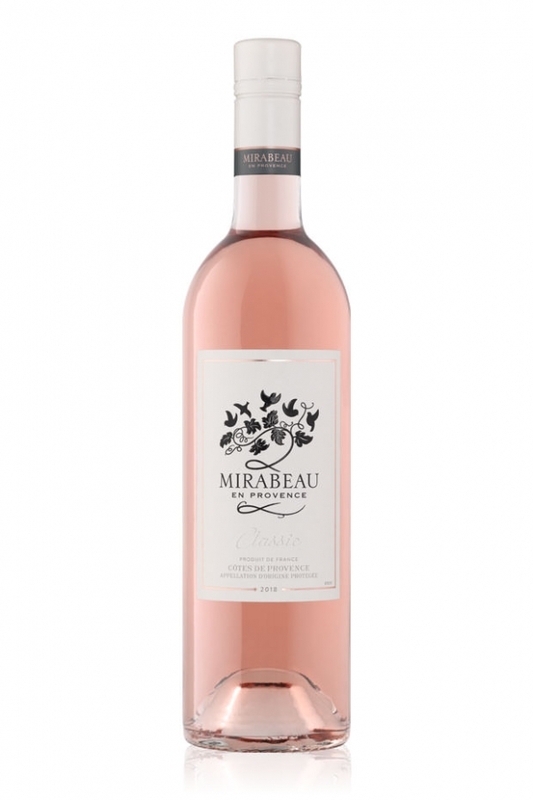 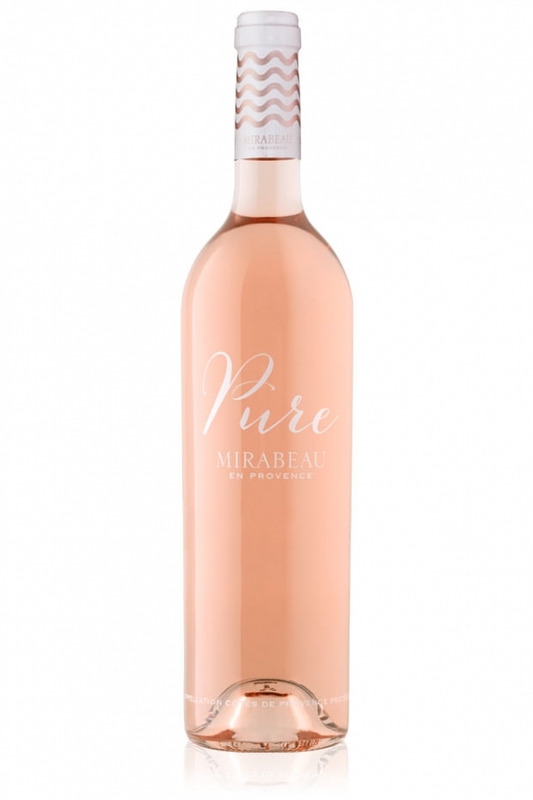 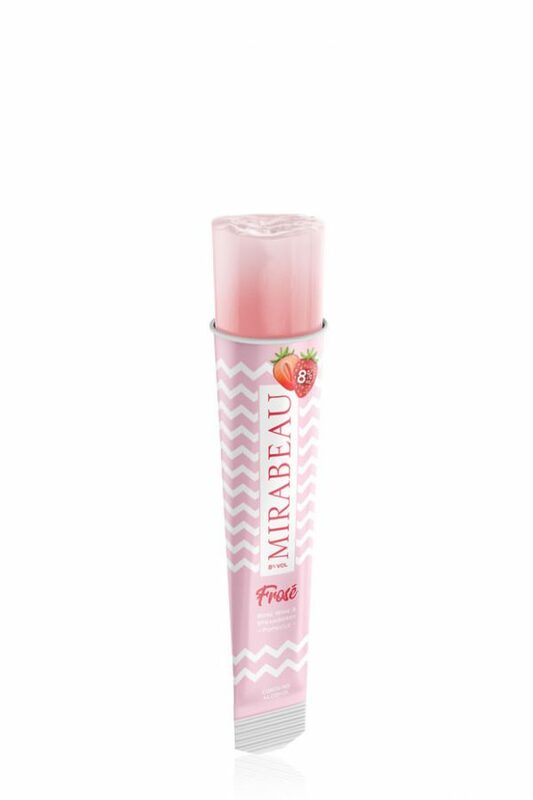 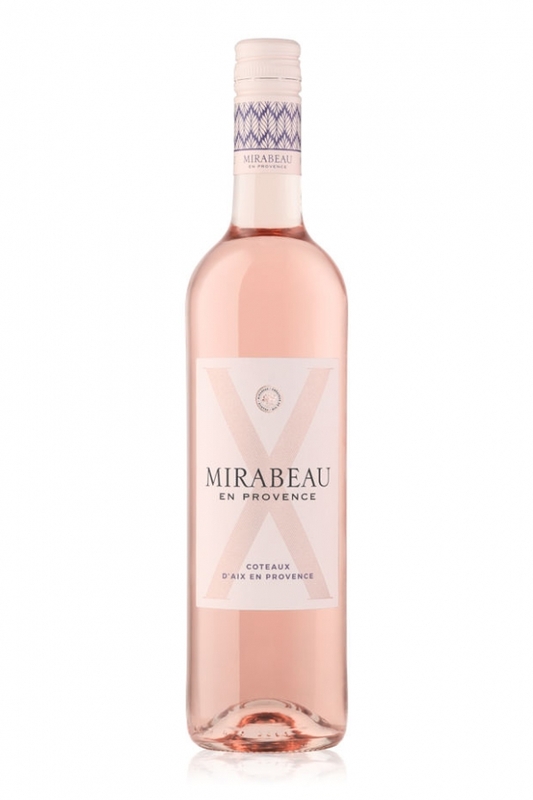 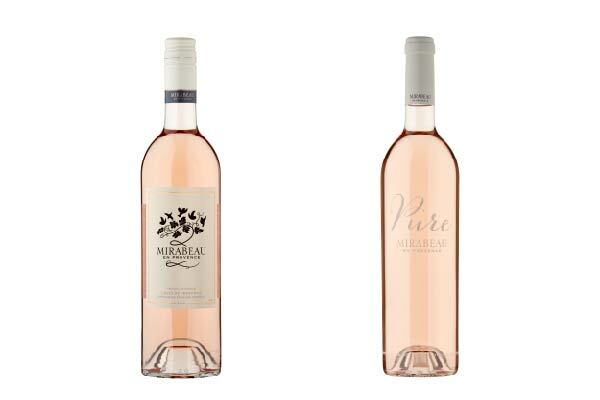 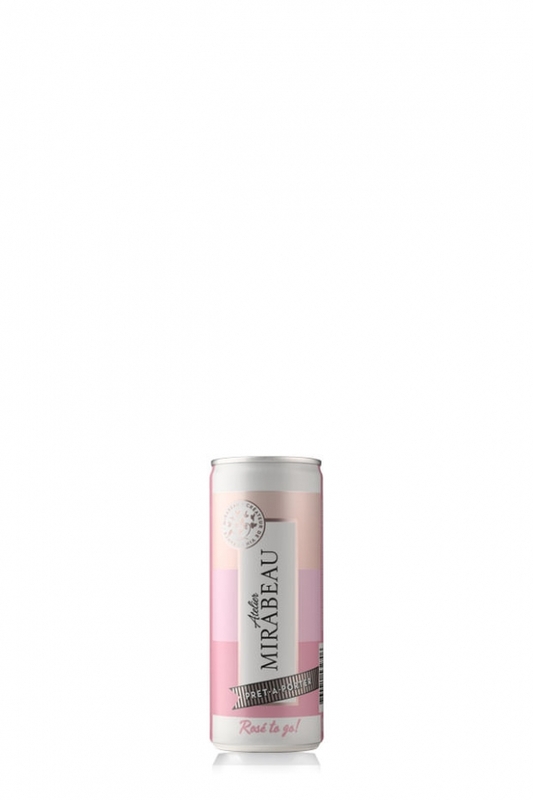 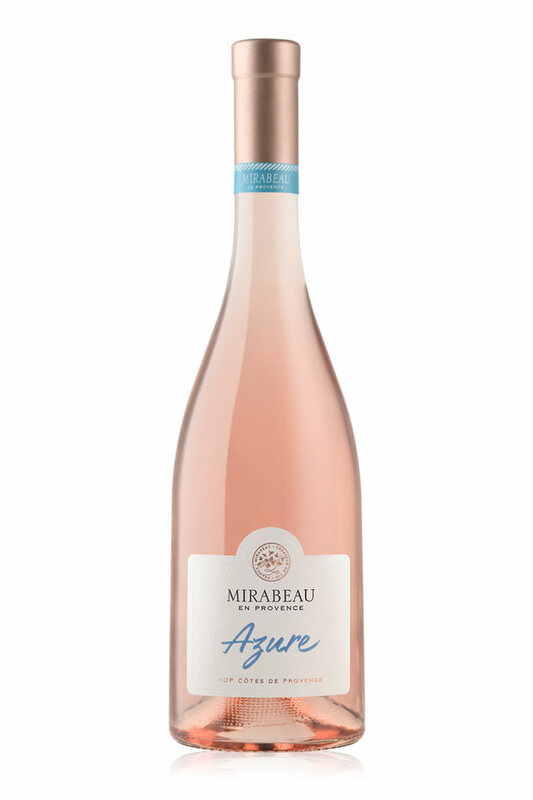 Mirabeau Pure is refreshing and refined with a lingering, beautiful finish that will prolong the aromatic pleasures. 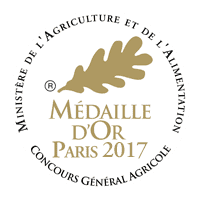 The perfect bottle for any occasion that calls for something a little special or as a gastronomic partner to good food. 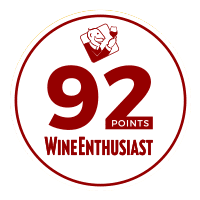 So give the new vintage a try when you get the chance and let us know what you think, and thanks a million for your continued support!